Despite playing the majority of Test matches outside Asia, Kohli is averaging 59.05 in red-ball cricket with over 1000 runs this year. Virat Kohli has taken his batting feats to a different level altogether in 2018. 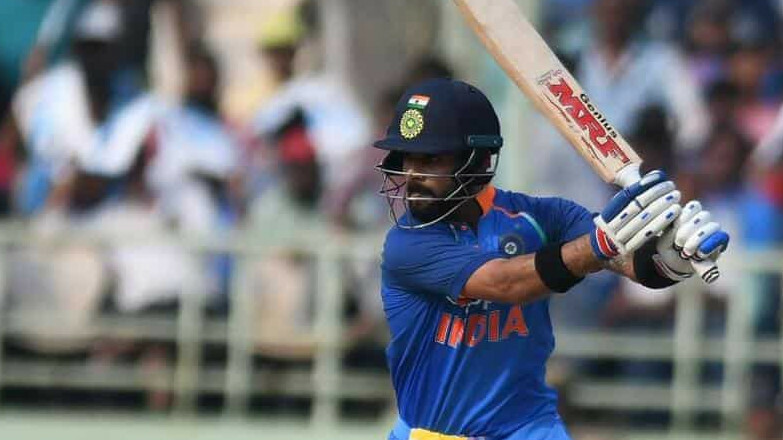 Despite playing the majority of Test matches outside Asia, Kohli is averaging 59.05 in red-ball cricket with over 1000 runs this year, while his ODI average read 133.55 in 14 matches in this calendar year. 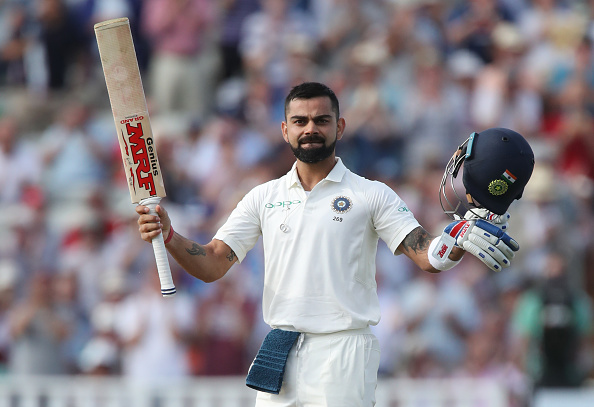 Seeing his batting prowess in recent times, former South Africa skipper Graeme Smith has said that Kohli is a sort of 'superstar' who can keep Test cricket alive in this day and age. "World cricket is lacking huge amount of superstars. May be one or two in England. I think Virat (Kohli) is that guy (superstar)," Smith quoted as saying by PTI. 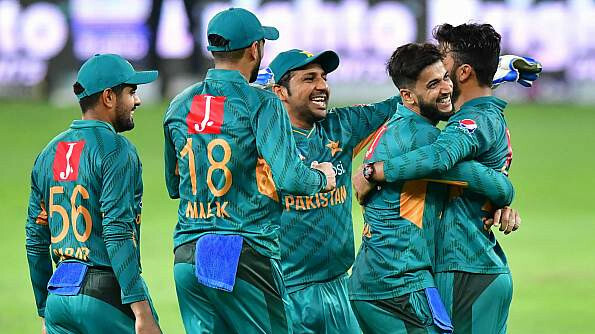 "The fact that he loves Test cricket and puts in performances, it keeps Test cricket relevant in a country that loves the game with IPL and other T20s. It's huge for the game. As long as Virat keeps promoting Test cricket as an icon and superstar, we all have the chance to keep the game relevant," he added. On a separate note, Smith blamed Kookaburra balls for letting Test cricket down badly. This has come at a time when members of the Indian team, including Kohli, who have openly criticized the quality of SG balls. Terming the quality of Kookaburra balls as huge issue, Smith said: "The Kookaburra ball, in particular, is letting people down. It's a ball that softens and does not swing for a long period of time. I think Test cricket cannot afford to have boring draws. It needs the ball to spin, it needs the ball to swing and move in the air. It needs competition between the bat and the ball so as to keep Test cricket relevant." Smith, who represented South Africa in 117 Tests, also offered a "simple solution" to bring in more competitiveness in the traditional format. "Unfortunately in Test cricket, we have lost a few dynamic teams. There are teams who are going through transformation phases. 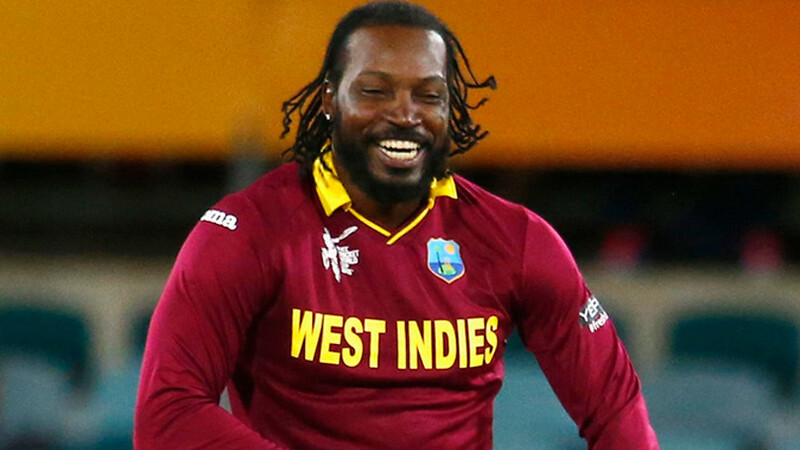 I believe if world cricket is competitive all formats will work," the 37-year-old said. "Test cricket is the ultimate test of your ability and skill and your physical state. The challenge is to get competitive teams outside the top three. Then if we add some of the nuances people will start take seriously," he continued. Talking about India’s upcoming Test series in Australia, Smith said Kohli and company have it in them to win Down Under this time. Smith was in full of praise for India’s pace attack. "India's seam attack is one of the best that we have seen. Not just one, but the whole attack is outstanding. You now have young seamers who can hurt the opposition," he concluded.